When college student Lily Jamison receives an ominous note telling her to "Stay away from him", she convinces herself it's a mistake. After all, she's barely met the two men it could be referring to. But as she begins to fall for the man with the striking blue eyes, the disturbing messages increase. 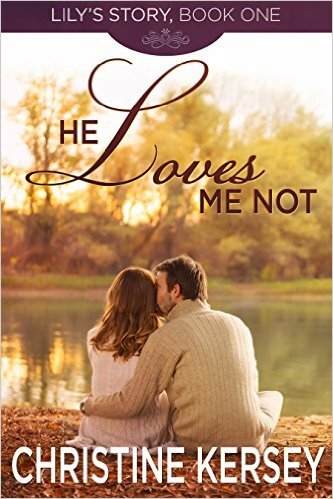 He Loves Me Not is a clean romantic suspense novel.